PERFECTO PARA LLEVAR LA MUNICIÓN DE UNA COMPETICION DE IPSC. 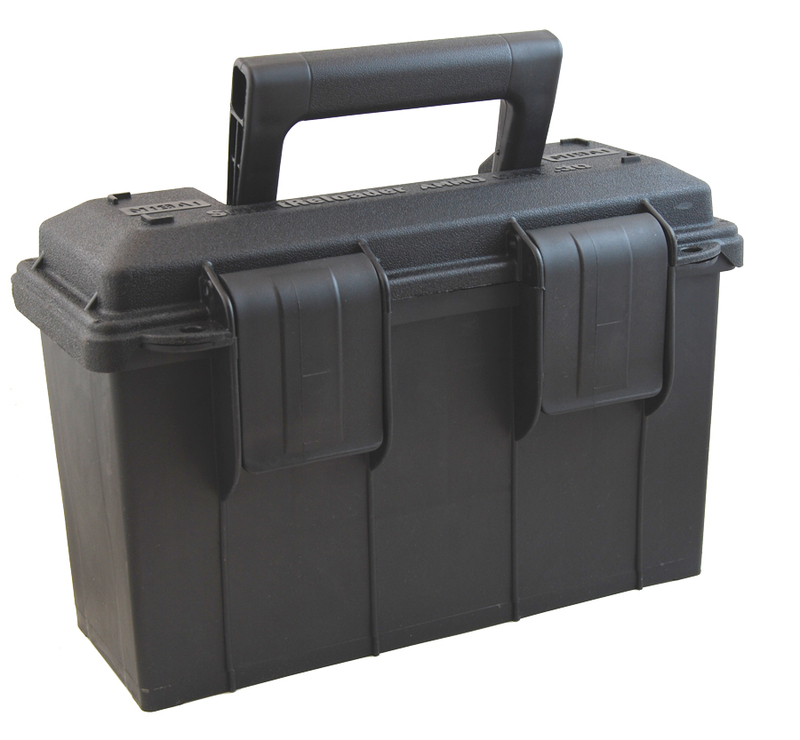 The SmartReloader Modular Ammo Box #30 matches exactly the M19/M19A1 military ammo can's sizes but it is made of heavy duty High-Density Polyethylene which is resistant to solvents and chemicals. This sturdy box can carry over 20kg in weight, and can store and transport your ammo either packed in ammo boxes and just thrown in the can. 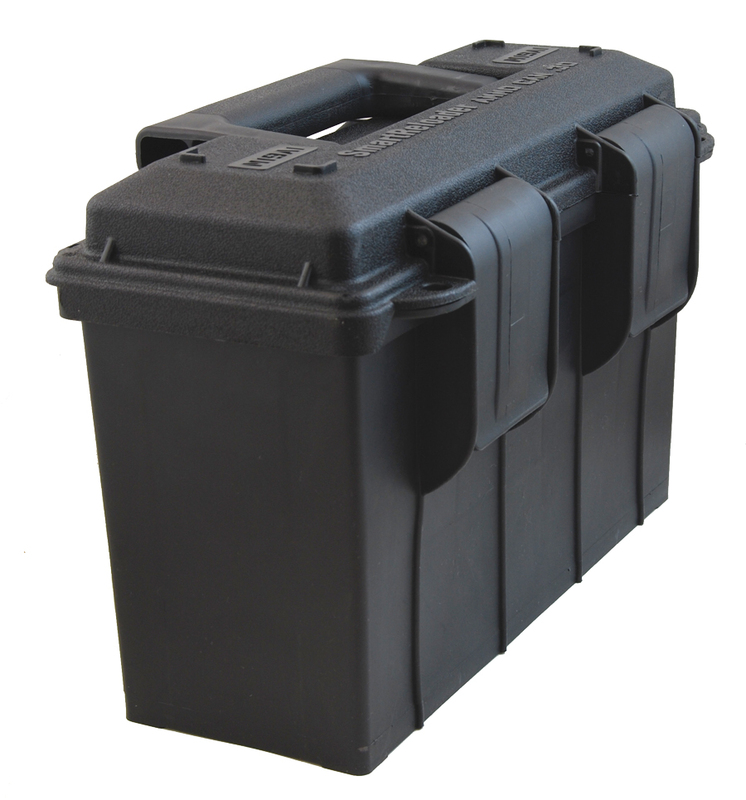 This Ammo can is a 100% dry box, and can be securely locked on both sides, next to each latch, in order to transport your ammo during a flight or just to keep it out of reach at home. The boxes are designed to allow practical and secure stacking.